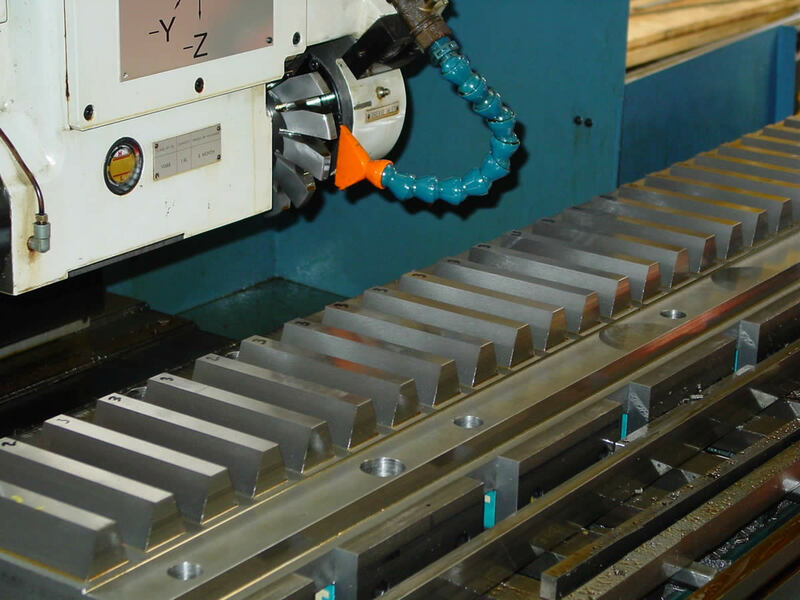 CNC Rack Milling Machines to cut racks up to 65 Rc. CNC Machines for turning and milling. Our strategic location in Wood Dale, IL, puts us in close proximity to many vendors providing processes such as heat treating and finishing, thus minimizing turn-around time. We offer local pick-up & delivery with our flatbed truck.